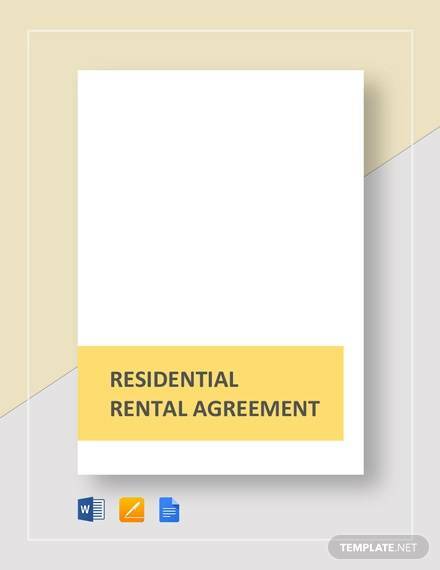 Generic rental agreement samples cover just about anything that can be used when renting properties, vehicles, or equipment. 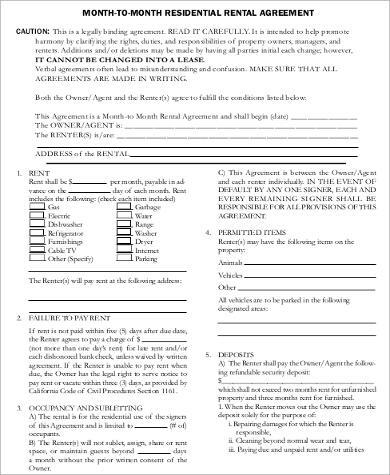 These are all usable for just about any kinds of applications regarding rent agreements. 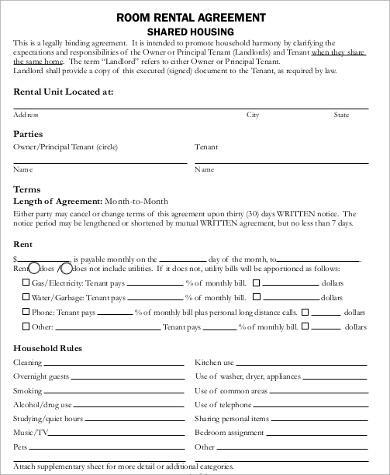 These are both applicable for landlords or tenants who need predefined terms of agreement that both of them can agree on. 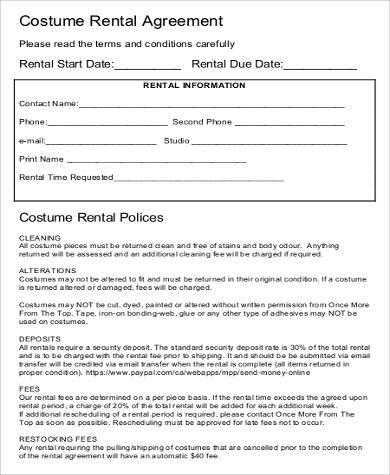 These usually cover the length of time allowable for the rent, the agreed upon amount for the periodic payment of rent, and the responsibility of the upkeep of the property, vehicle, or equipment. 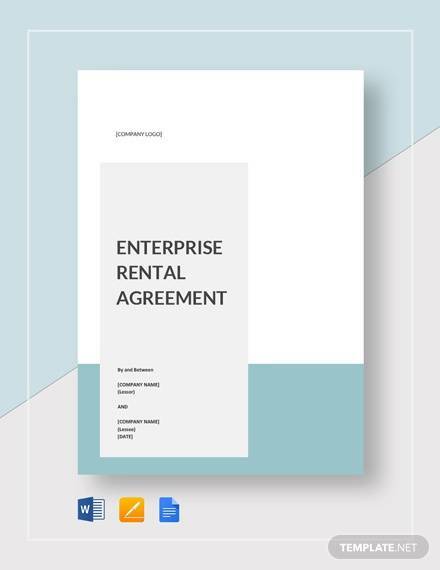 Our Sample Agreements for rent that are generic cover several examples that users can download, edit, or modify according to specifications. 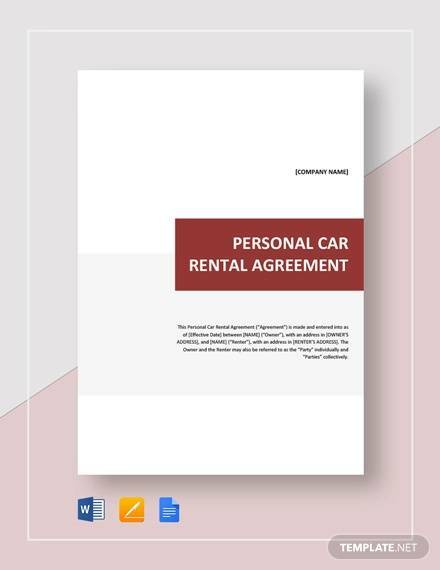 These are designed to indicate the nature of the general responsibilities of both parties and the general terms of the agreement that can be edited to apply for the specifics of each user’s indicated terms of rent. 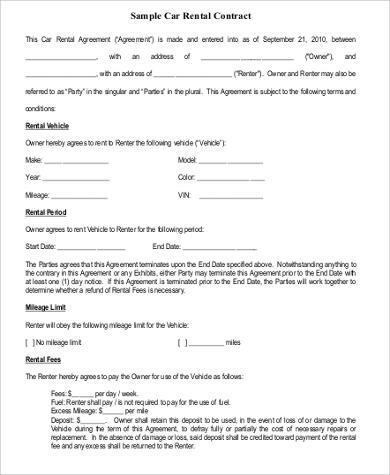 A rent agreement can be used on not just a piece of property but also to an edifice, equipment, and machinery. 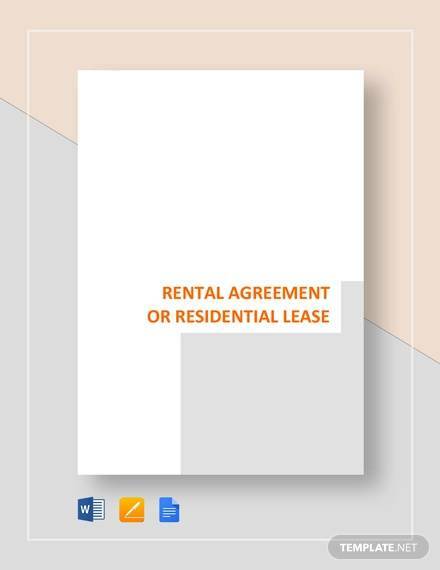 The set period of time agreed upon on the rent comes with a regular payment schedule depending on how long both parties have agreed upon regarding the rent duration. Besides the usual terms and payment agreements, conditions set on rented property, machinery, or equipment usually contain provisions for maintenance of the rented property or equipment. Beside the general rules and conditions set by the landlord, a no-pet policy may be imposed. 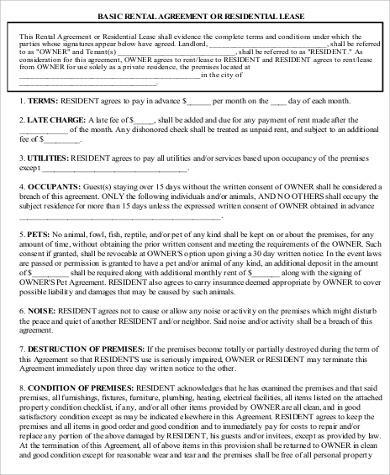 This is to prevent damage to the property that may be caused by pets and in some cases, pets would be allowed with the condition that tenants will pay for any damage incurred by their pets on the duration of their stay, and these are usually extras that tenants have to sacrifice on in order for their pets to stay with them. 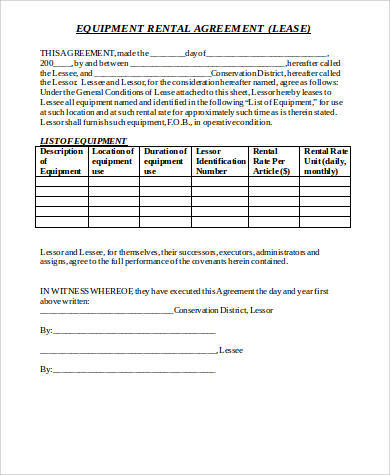 For other kinds of agreements, please check out our Business Partnership Agreements that can be used by anyone who may go into a business venture through a partnership. These come with the general nature of the provisions of the agreement that can be used as reference for users. 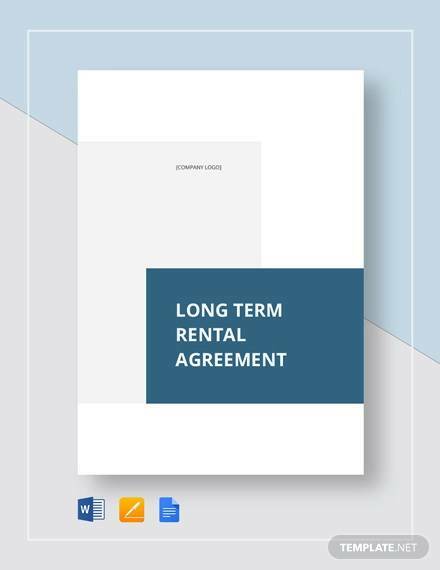 Depending on the duration of the rent agreement, tenants may opt for a shorter period depending on the nature of their business in the area. In most newly industrialized countries, the influx of workers to a particular location usually result in a dire need for livable space that workers can stay on during the duration of their work. In this regard, it’s very important for governments to impose rent control laws that protect tenants from being taken advantaged of by unscrupulous landlords. Besides protecting tenants, rent control is also intended to foster social stability and restrict the displacement of workers in areas that are experiencing economic prosperity and rapid industrial growth. The influx of workers from other places also make the demand for livable space go up and with it comes the prices of rent also. 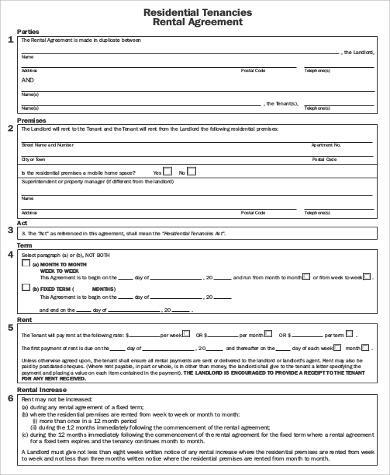 For employers looking to have their employees sign up to any of the company’s policies, contracts, and agreements, do check out our website’s Standard Employment Agreement.